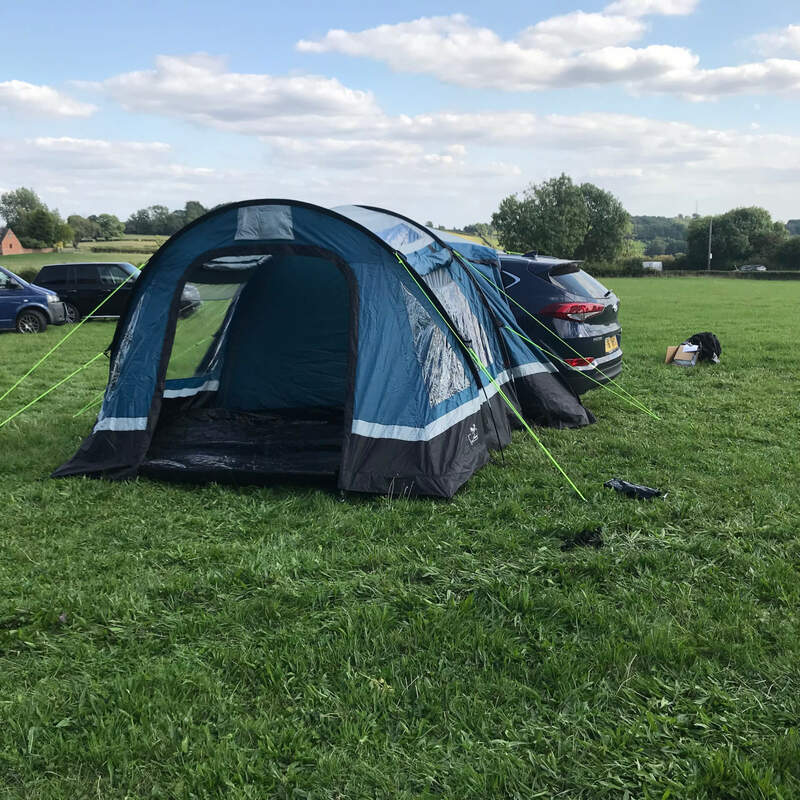 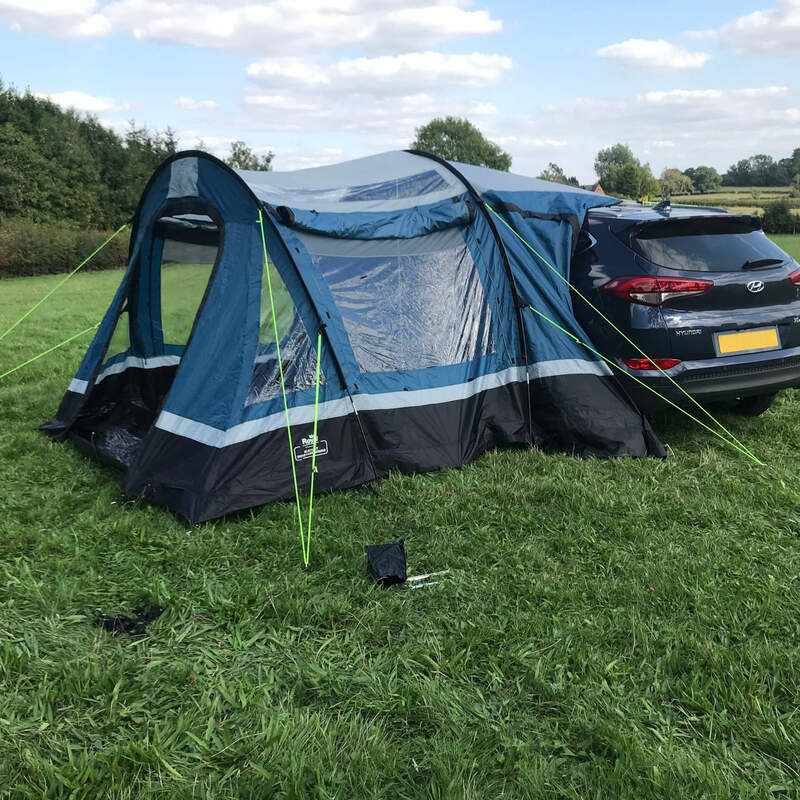 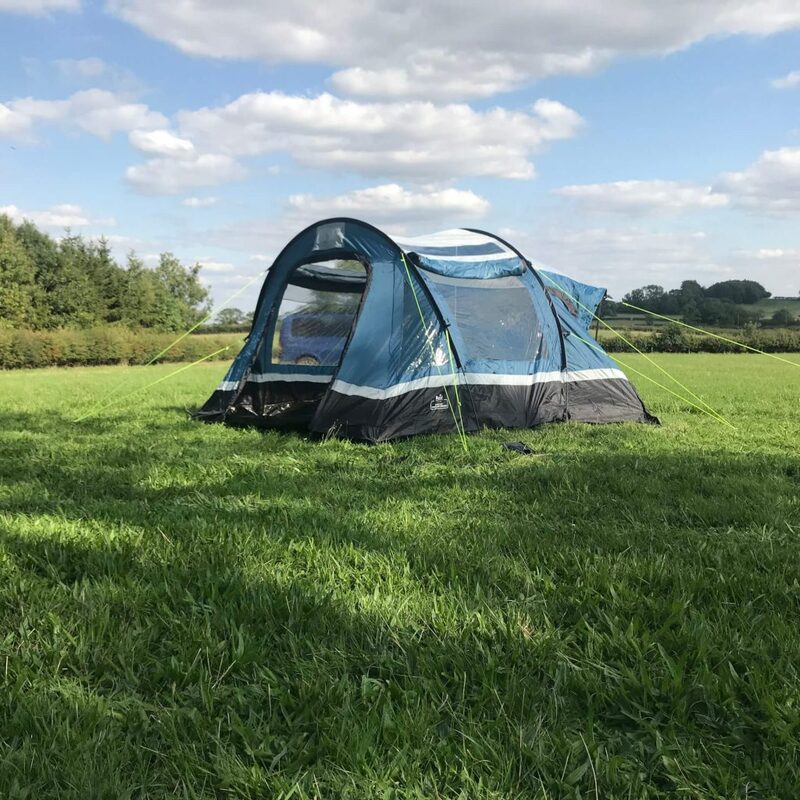 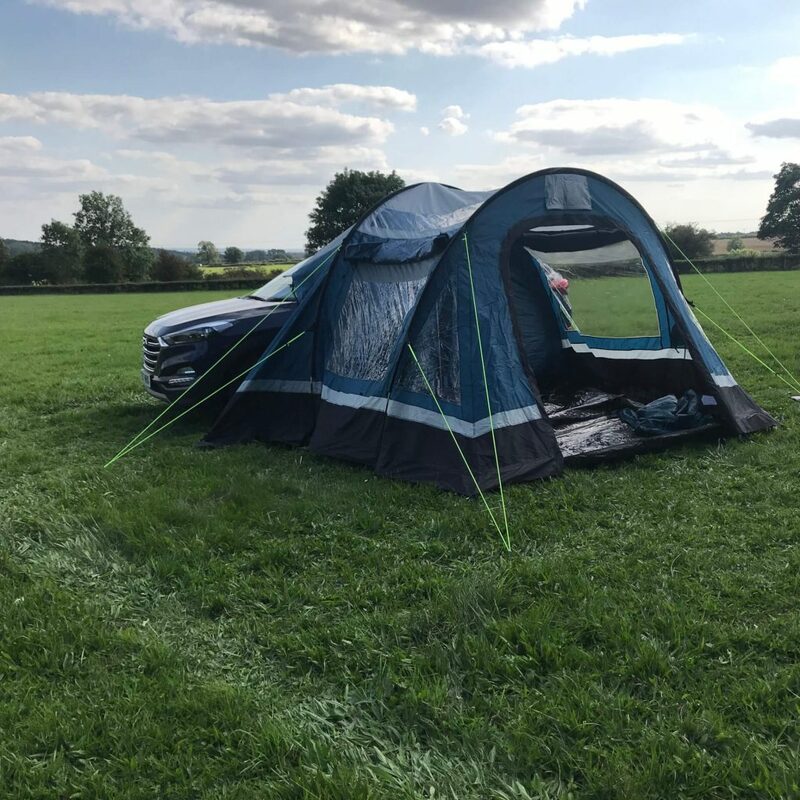 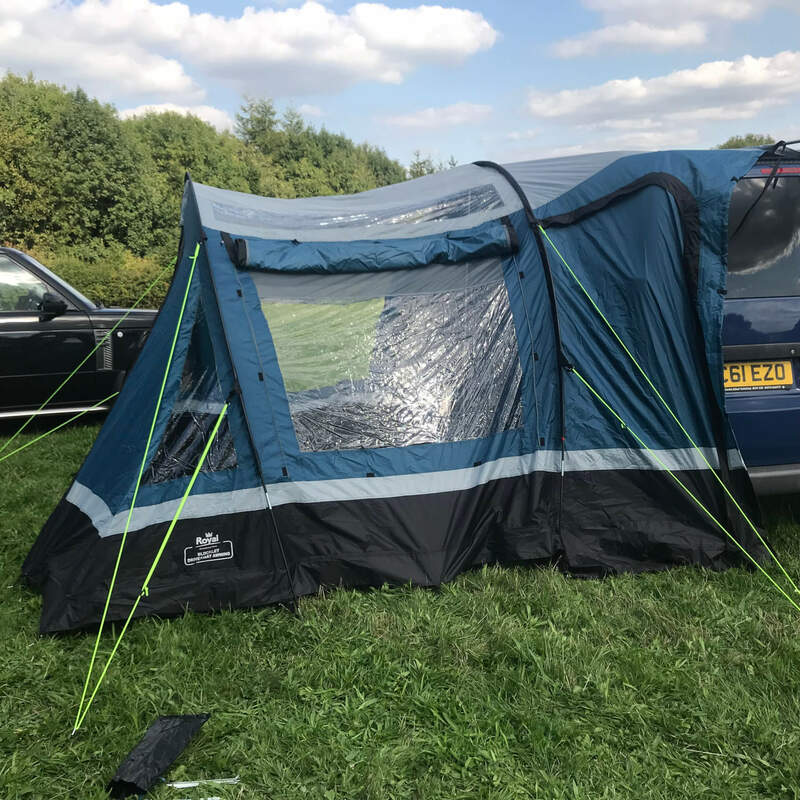 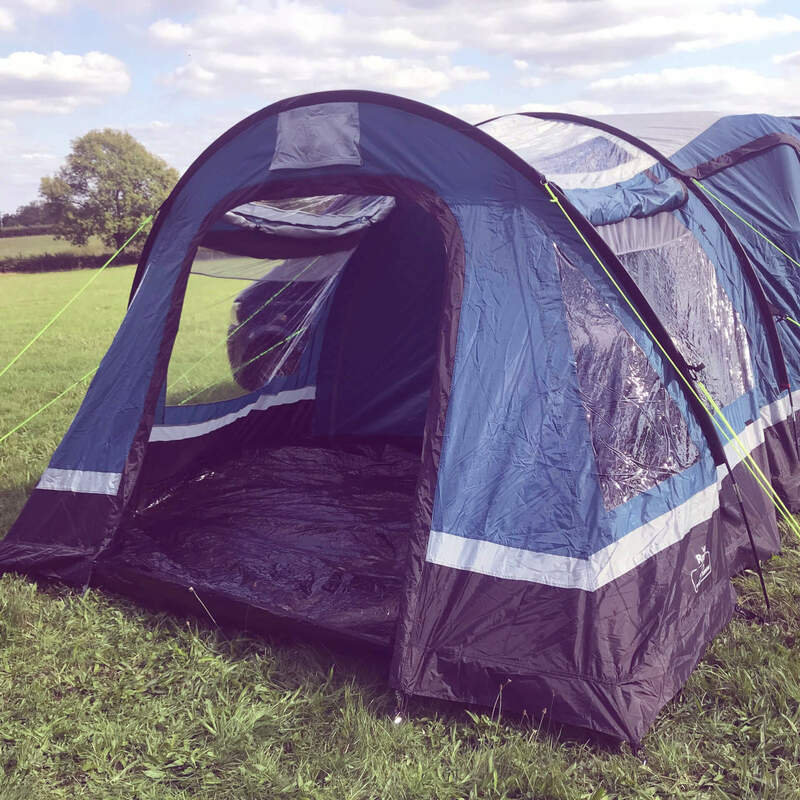 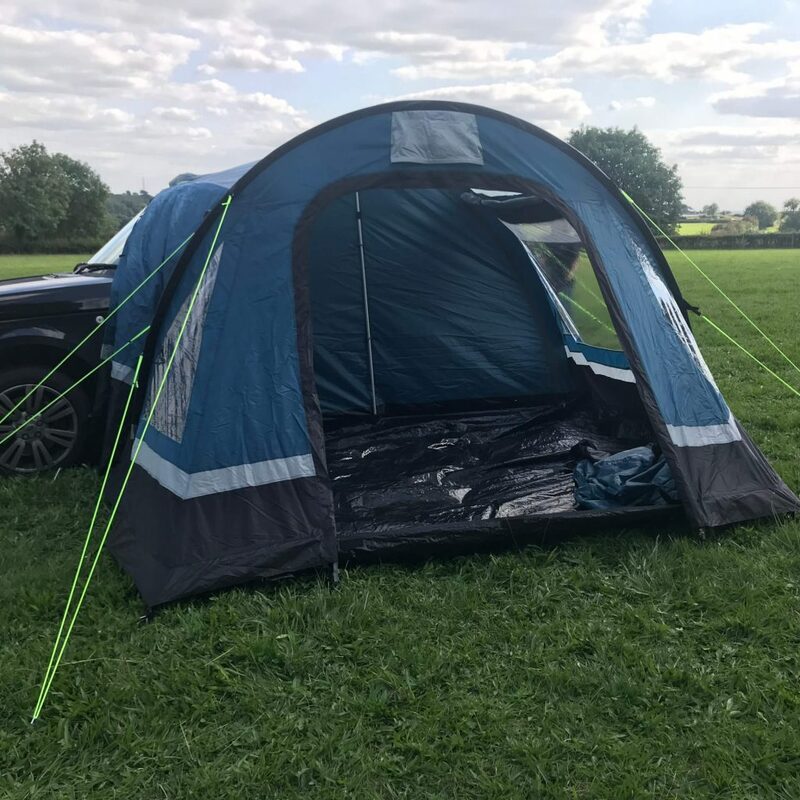 This beautiful and incredibly durable driveaway expedition side awning from Blockley is perfectly designed for a family camping holiday or getaway. 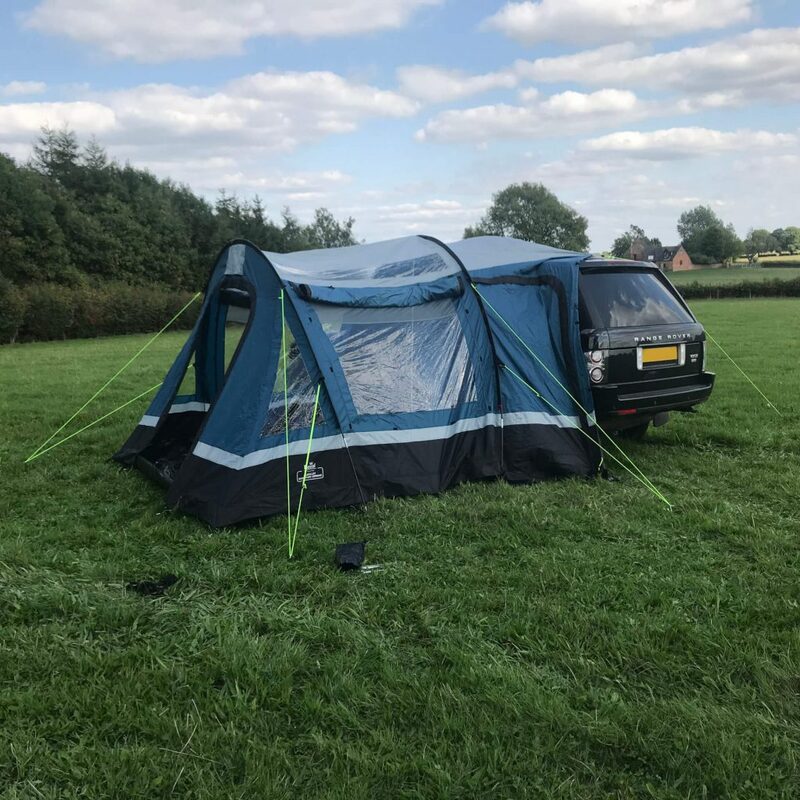 Built to last and designed for ultimate convenience and comfort, this awning is unique in that it can be detached from the vehicle, allowing you to set up on site and then drive away to the beach or pub whenever you like. 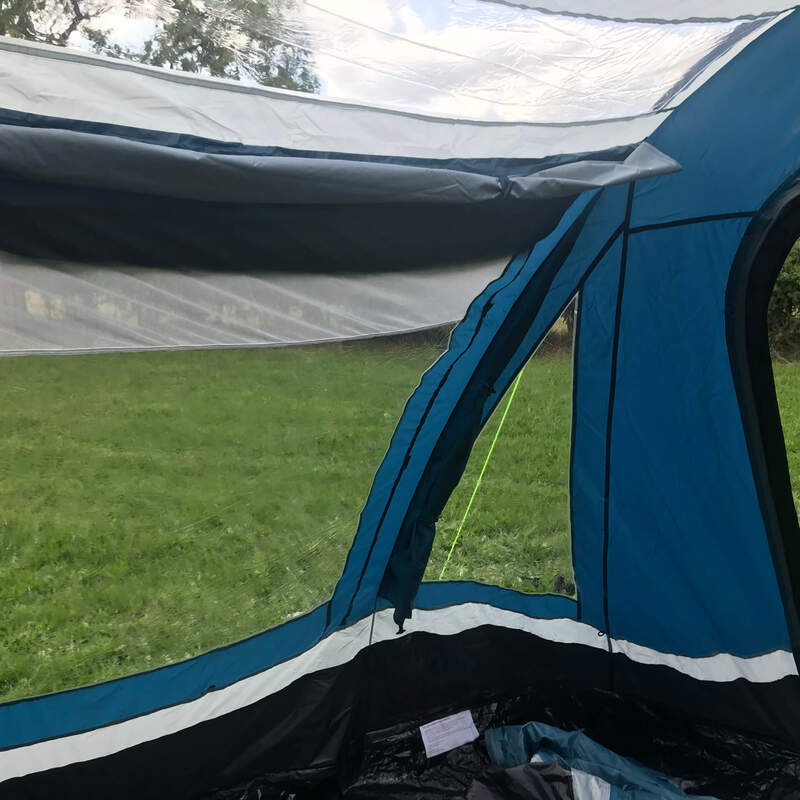 Made from premium quality materials throughout, the awning will keep you dry and warm during your wilderness nature travels. 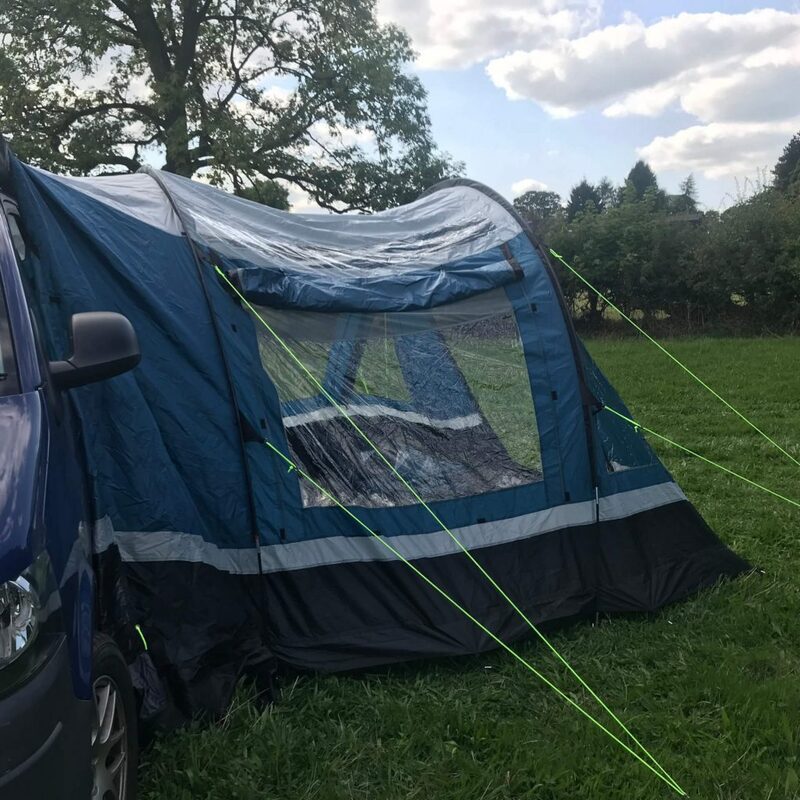 It's very quick and easy to set up and will comfortably sleep up to 3 adults. 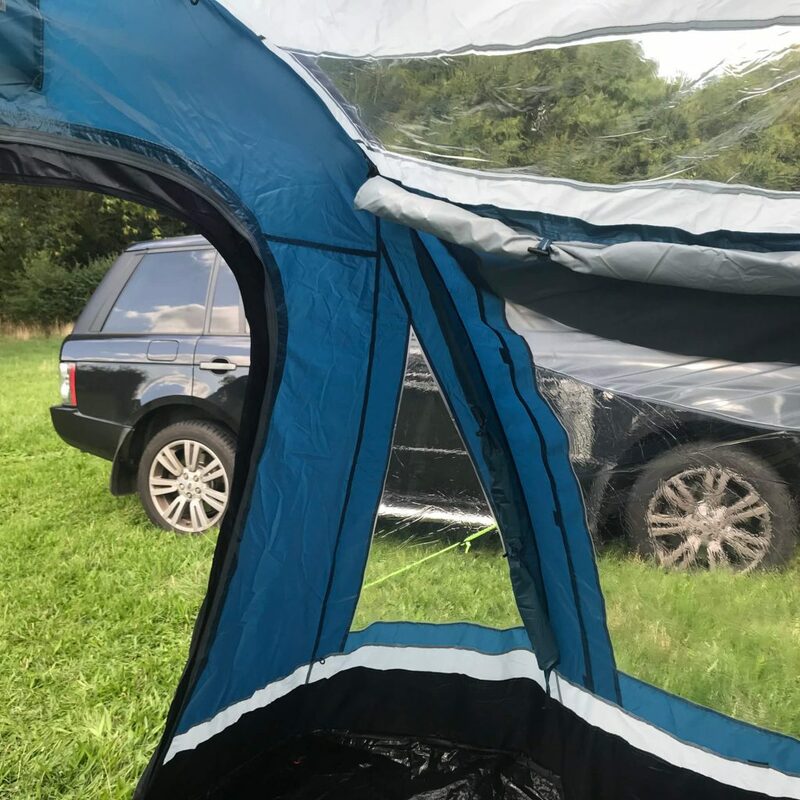 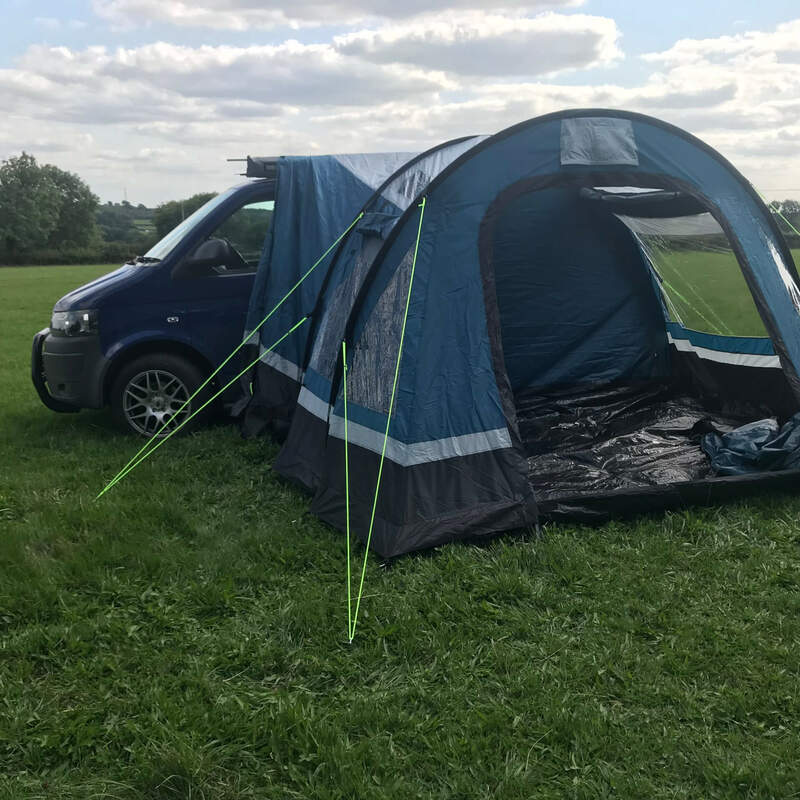 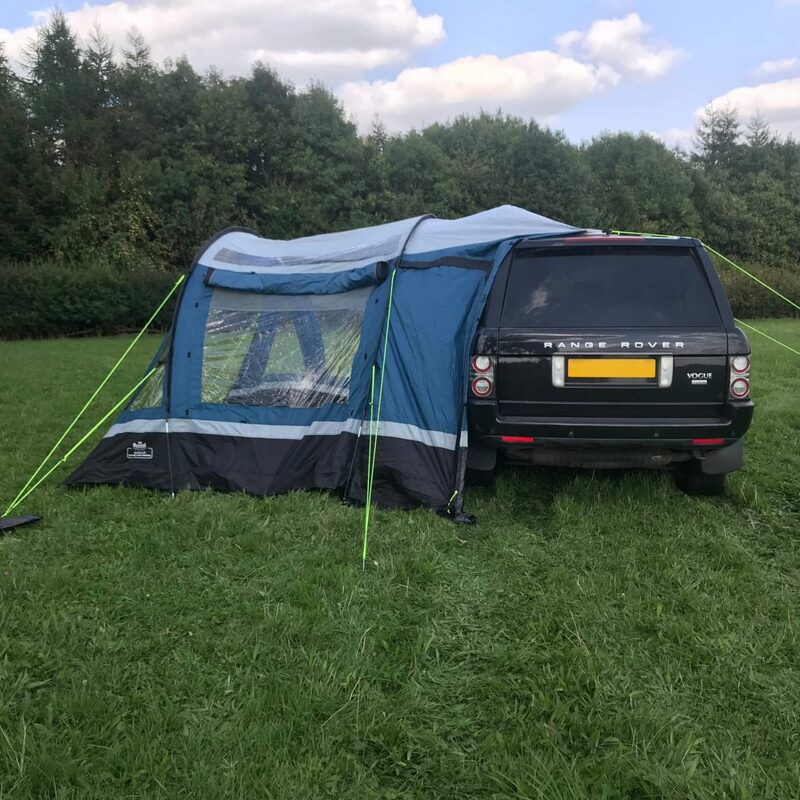 Once the side awning tent has been set up, you can easily detach it from the vehicle, zip it up and drive away to the pub, beach or shop. 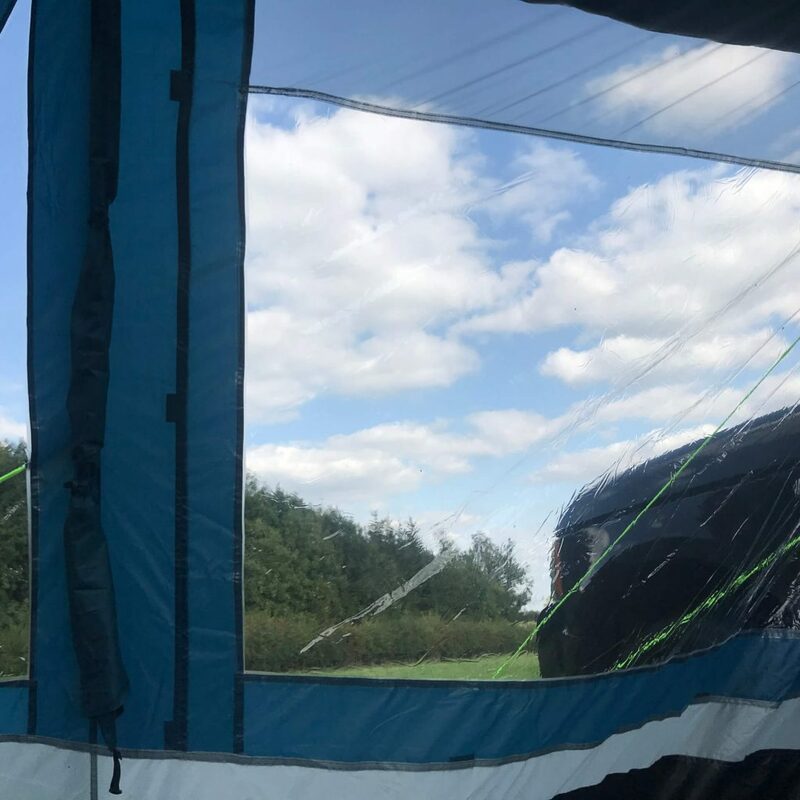 Plenty of transparent area space to allow as much light as possible into the side awning whilst protecting occupants fully from the elements. 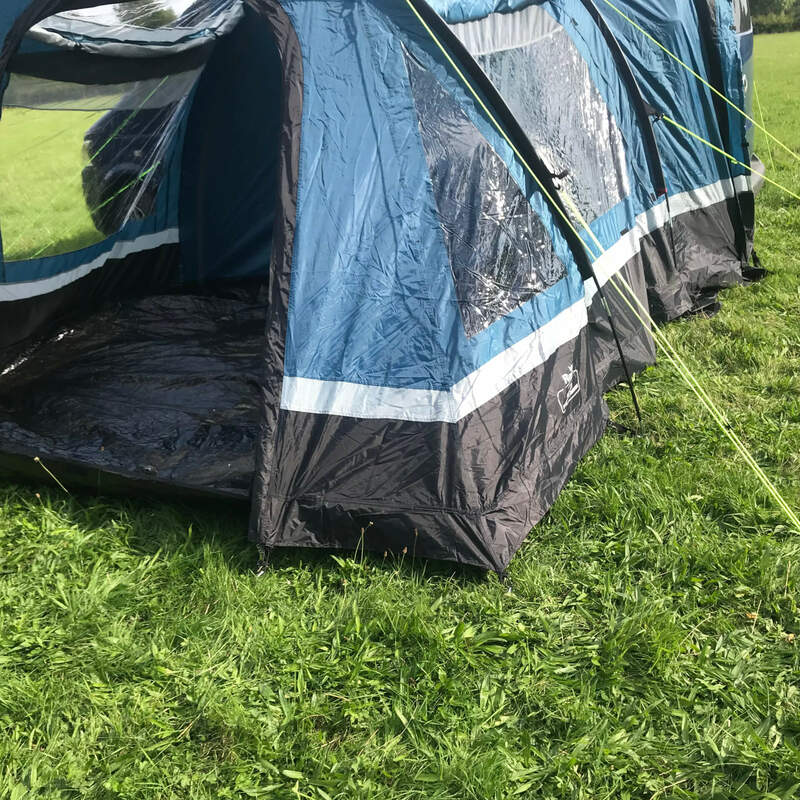 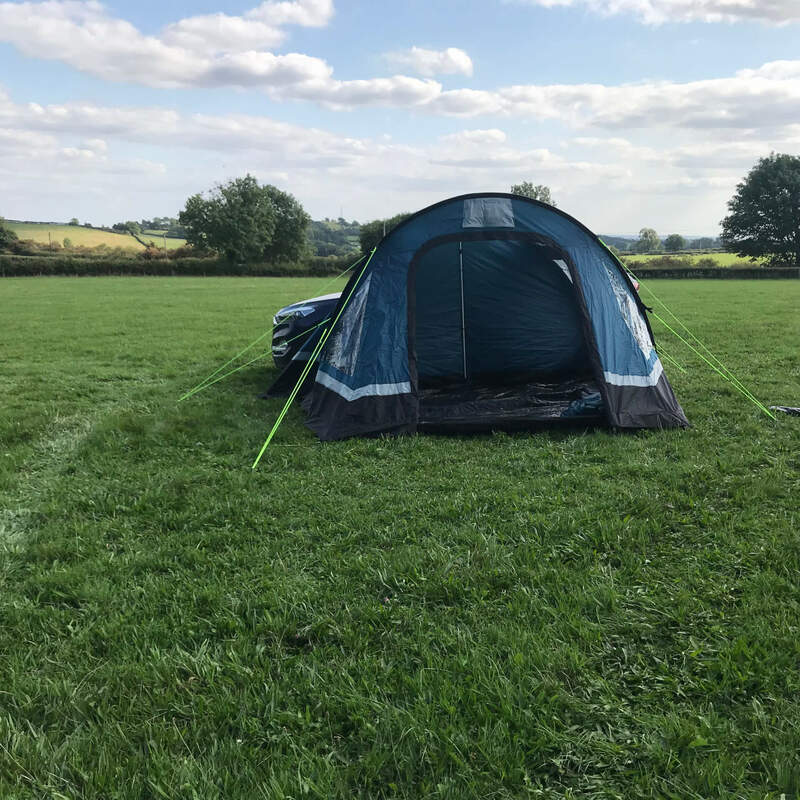 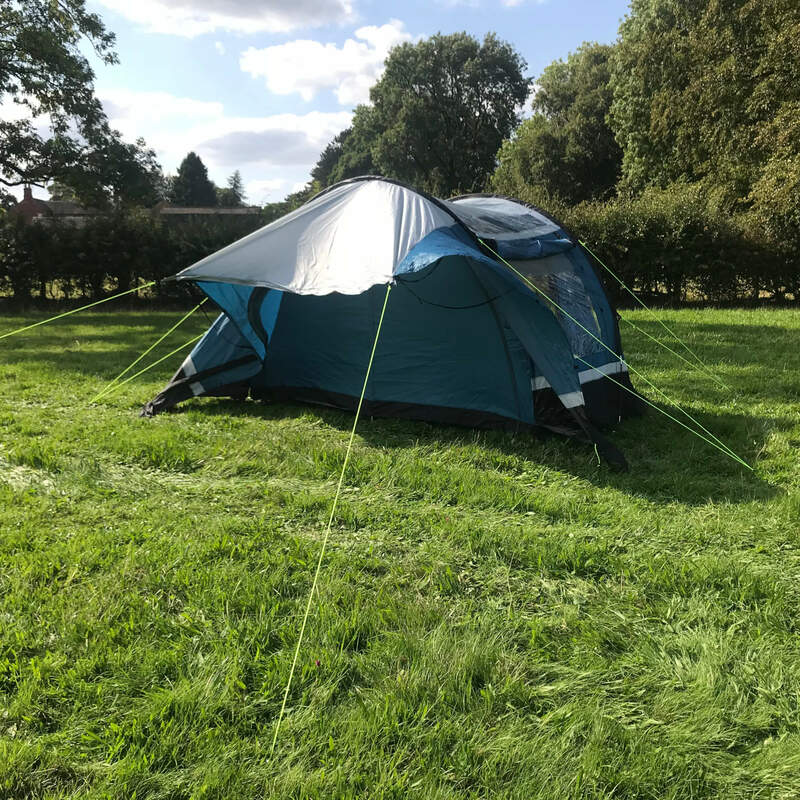 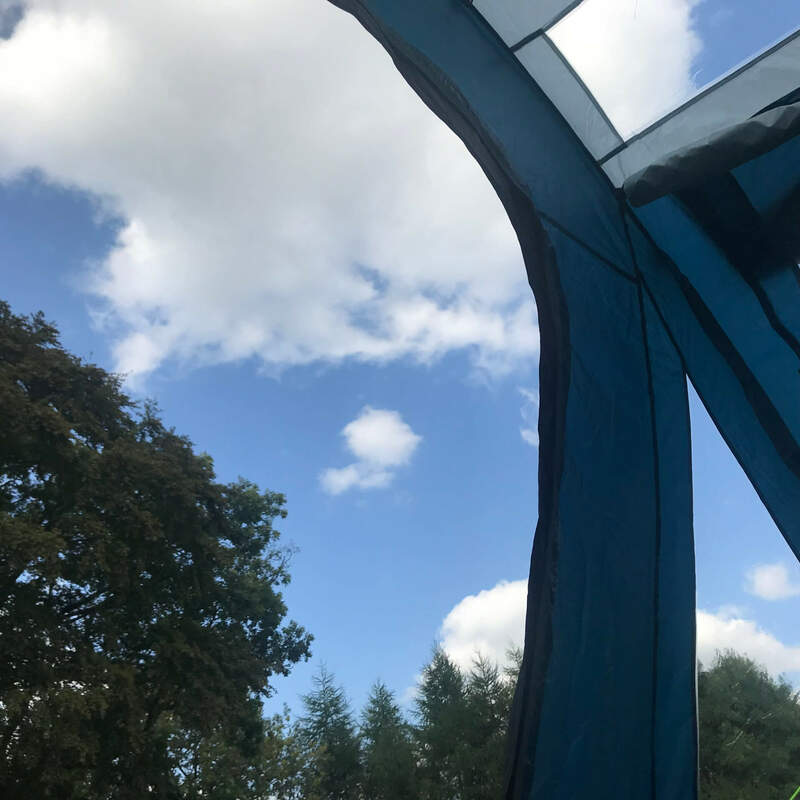 Thanks to the zip doors, sewn in heavy duty groundsheet and secure guy rope system this side awning can comfortably sleep 3 adults like a normal tent.